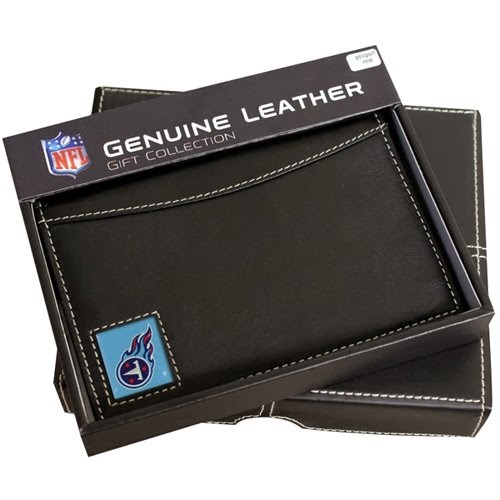 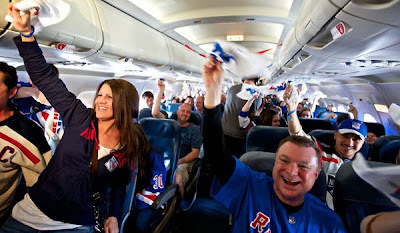 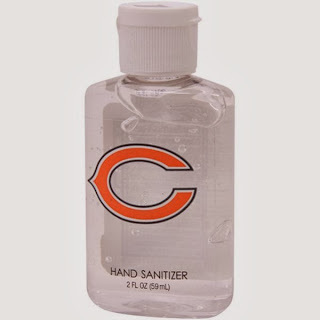 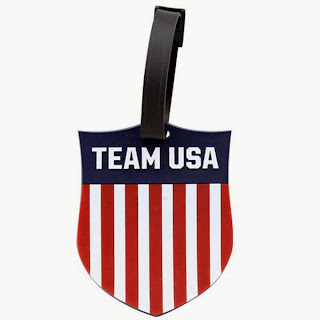 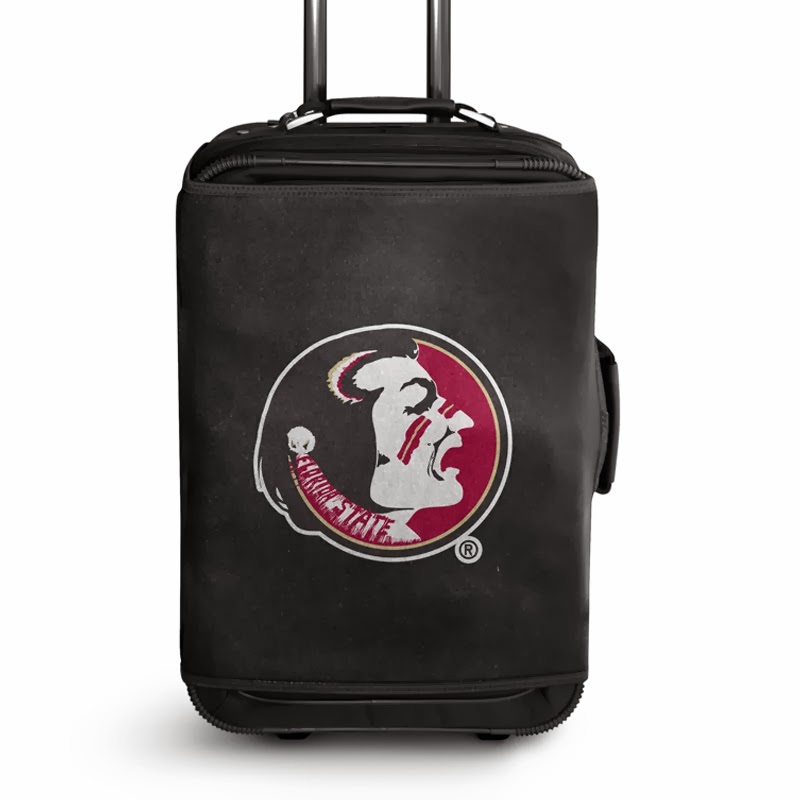 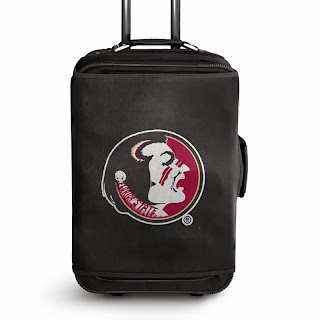 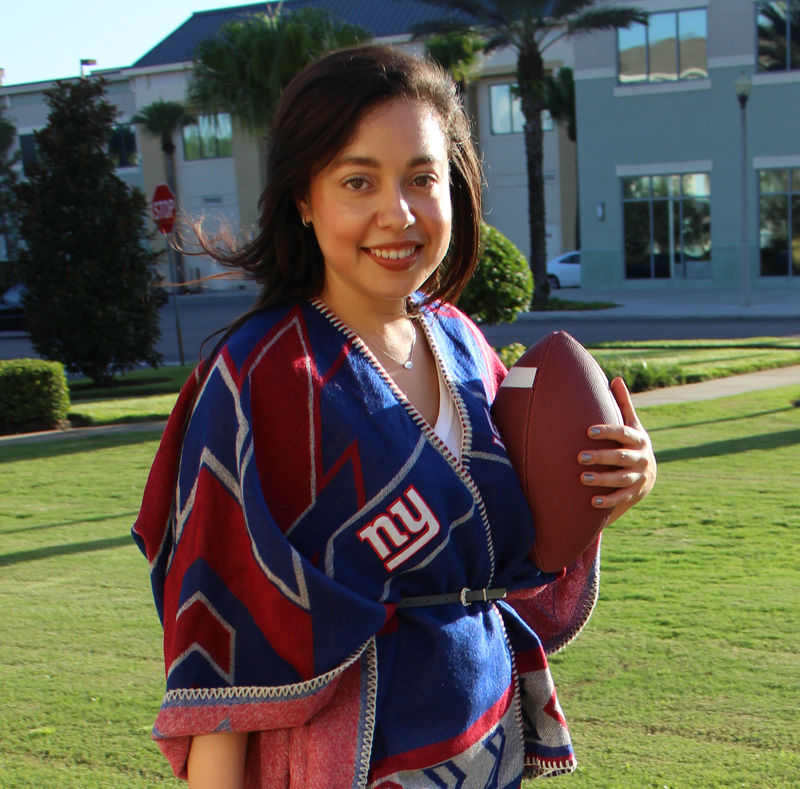 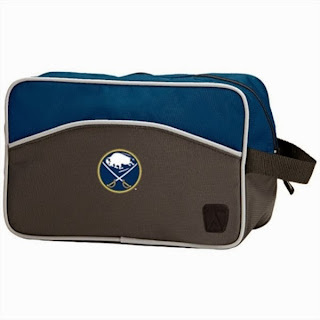 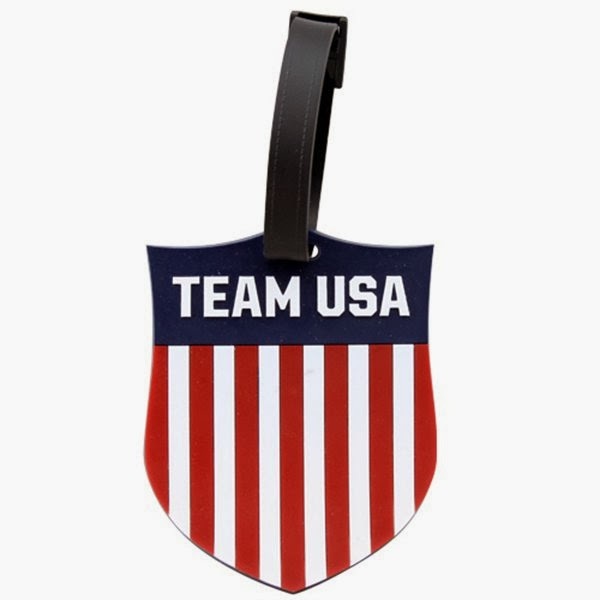 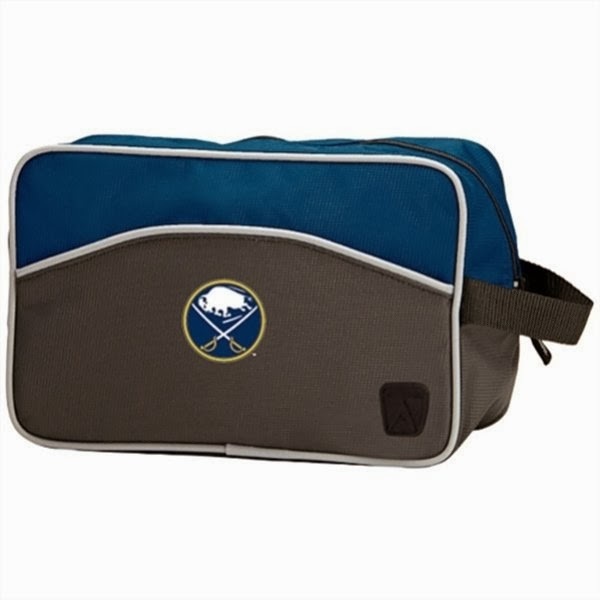 As you make your travel plans this holiday season, don't forget to pack your team spirit! 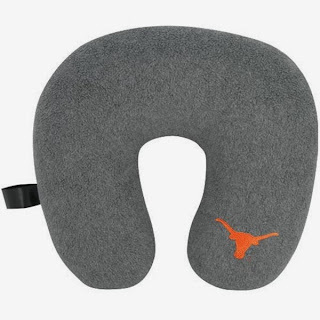 Prepare for your upcoming trip with stylish travel accessories that will have you looking forward to long lines, crying babies and crowded baggage claim. 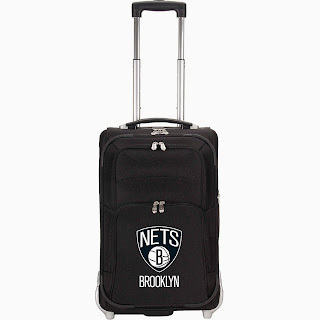 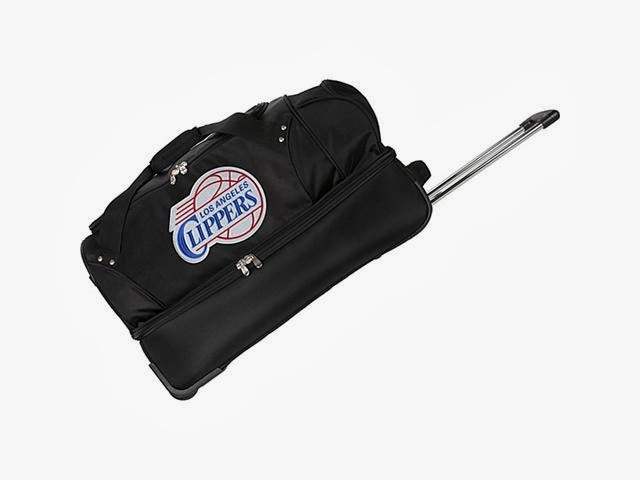 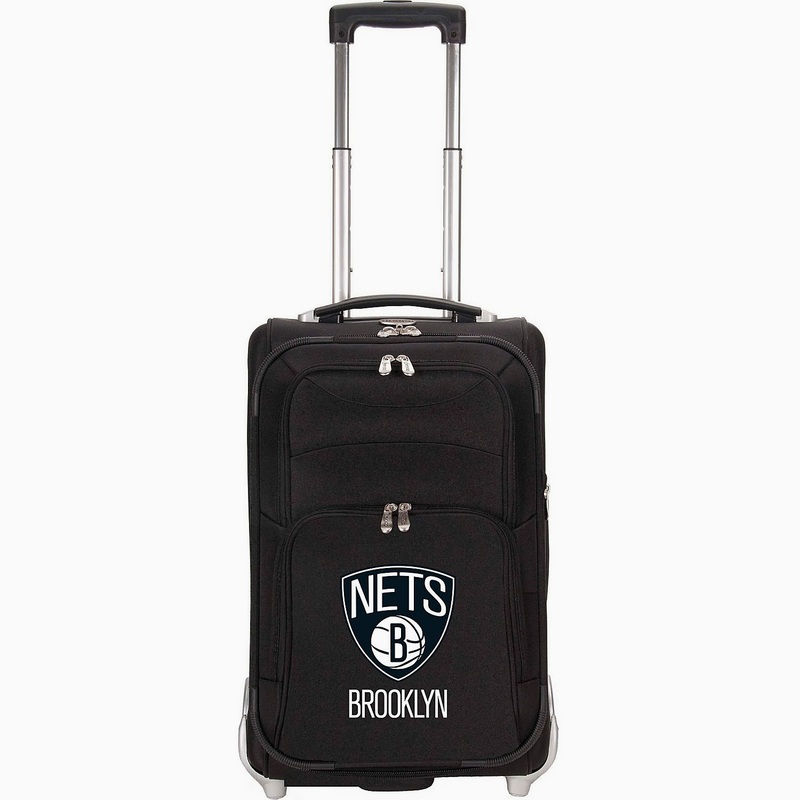 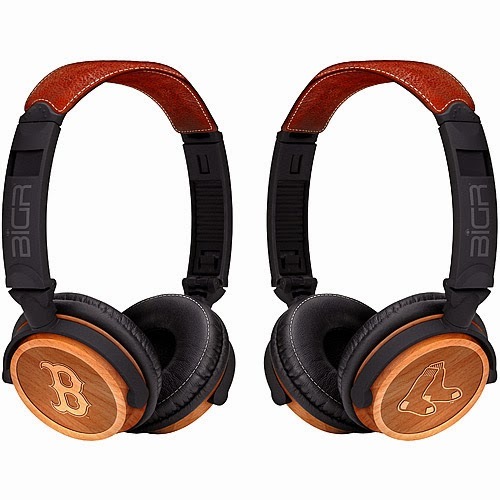 Los Angeles Clippers NBA 27"
Which team travel accessory would you pack for your next trip?